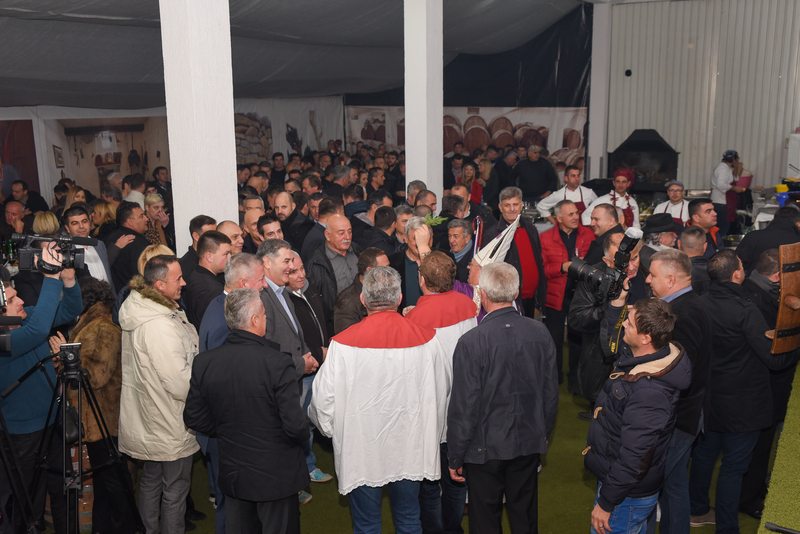 According to the Charter of Tvrtko, the King of medieval Bosnia, the people on his court have been drinking the wine from the region of Brotnjo (the area of today’s Čitluk municipality) as early as 7 centuries ago – with Paoča being the very heart of that region. The family tree of Ćorić, despite the hard national history, has been documented for four centuries (starting around 1700). 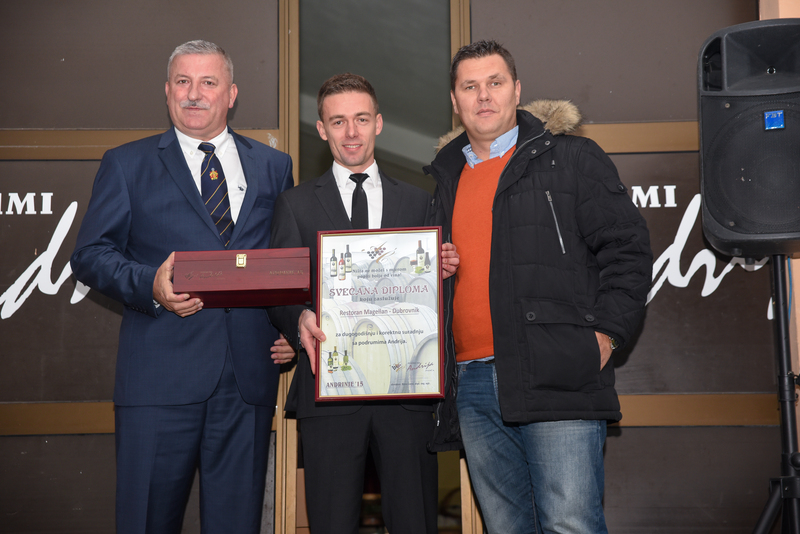 Growing vineyards and making of wine has always been the tradition of Ćorić family. The old cellar was preserved to this day and serves as the family museum. Also, the cellar remains of an Ottoman tower from 17. century, which means that it had its 350th birthday long time ago. Šimun Ćorić (1883.-1938.) has served the army for about twelve years and thus earned a big estate. 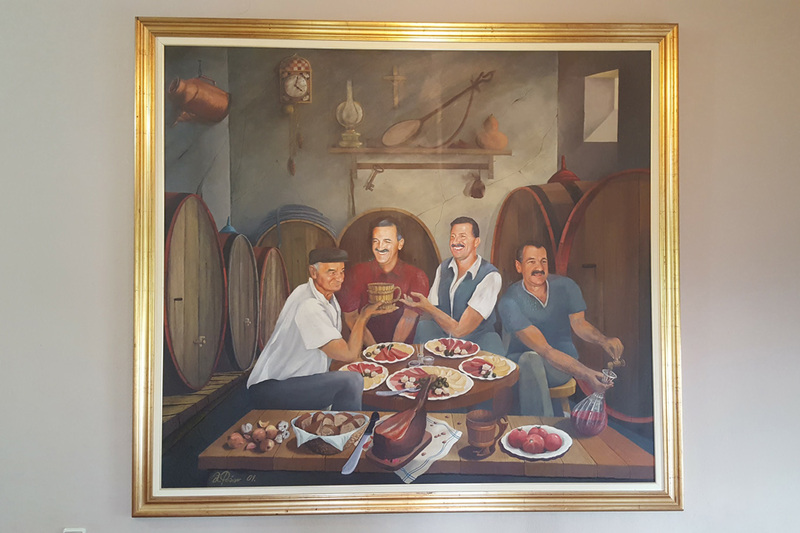 Andrija, his son, has become independent in 1938 and started the winemaking tradition with his wife Stoja. 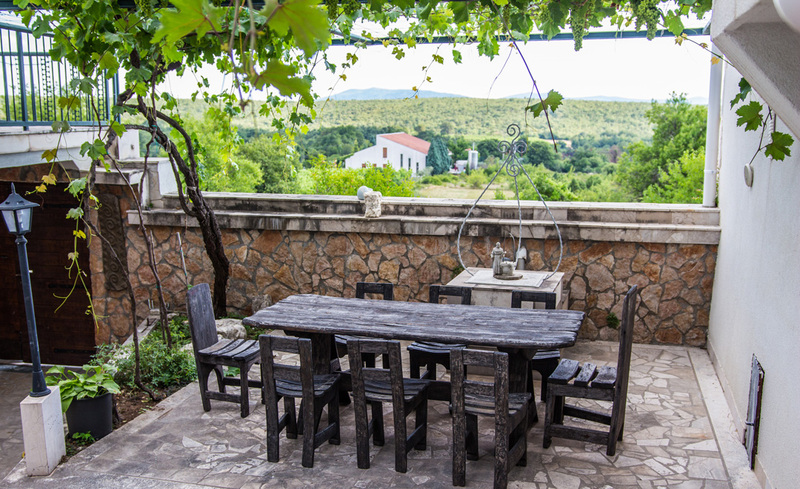 Even though wine has been served in this region earlier, Andrija and Stoja started planting the vines in rows and bottle the wine first in Herzegovina. 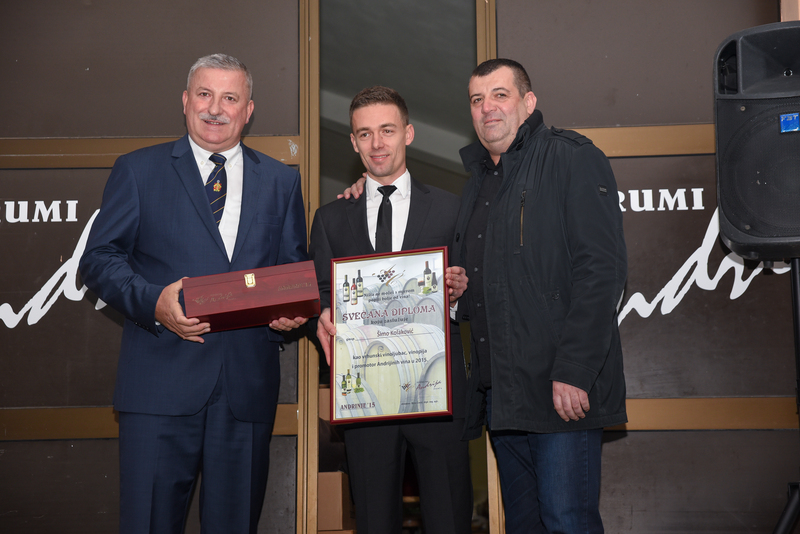 Continuing the family tradition, Andrija’s descendants decided to build a new wine cellar. Its capacity has overgrown the half-million level in the next couple of years. 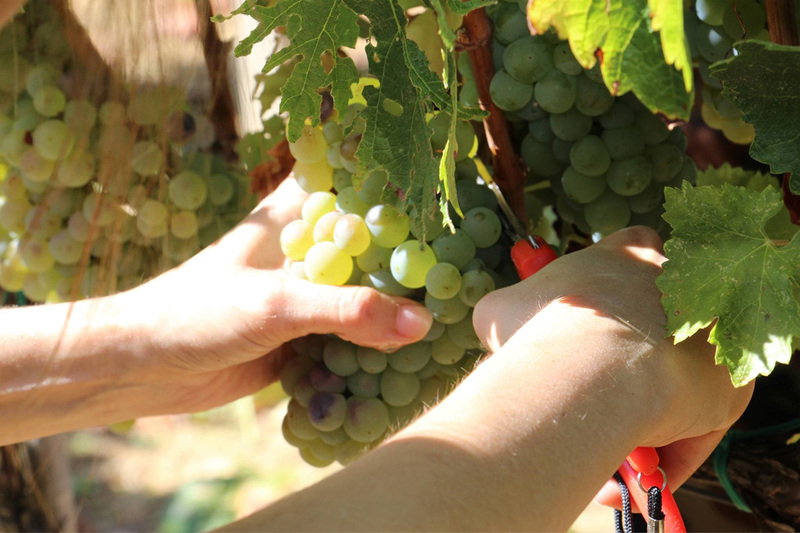 With the state-of-the-art equipment and expertise of proven enologists it achieves significant results in producing high quality, top quality and archivic wines which is confirmed by many awards from international wine fairs. 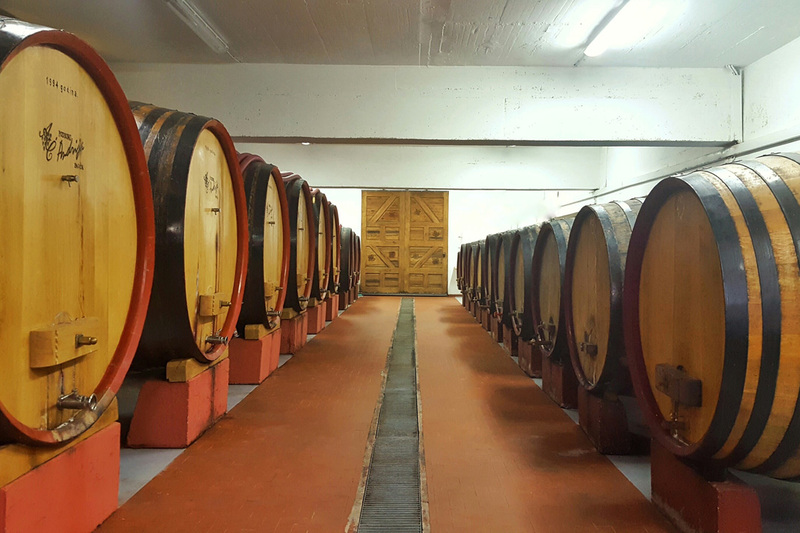 Our chosen wines mature in oak barrels placed in underground cellars with the features of both preserved tradition and modern achievements followed by the patience and attention which they seek and deserve. 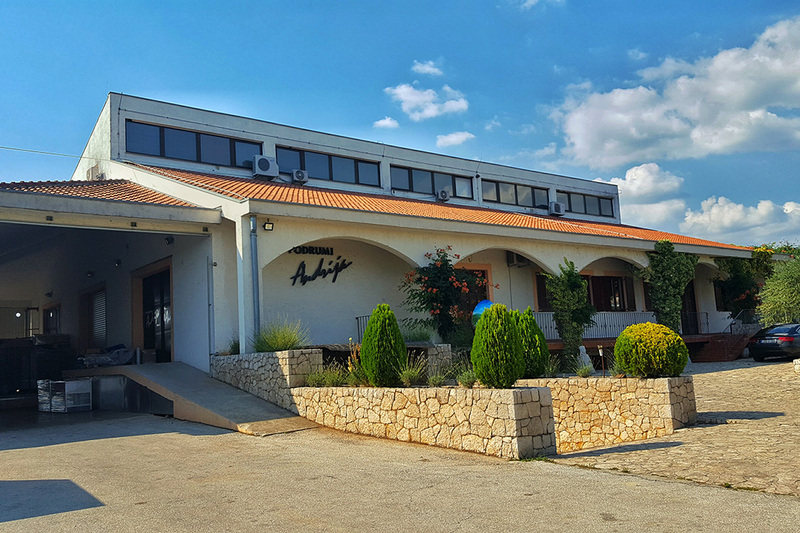 „Andrija“ cellars employ a dozen of full-time workers and aside their own vineyards about two hundred families from the Paoča region grow ones for them. 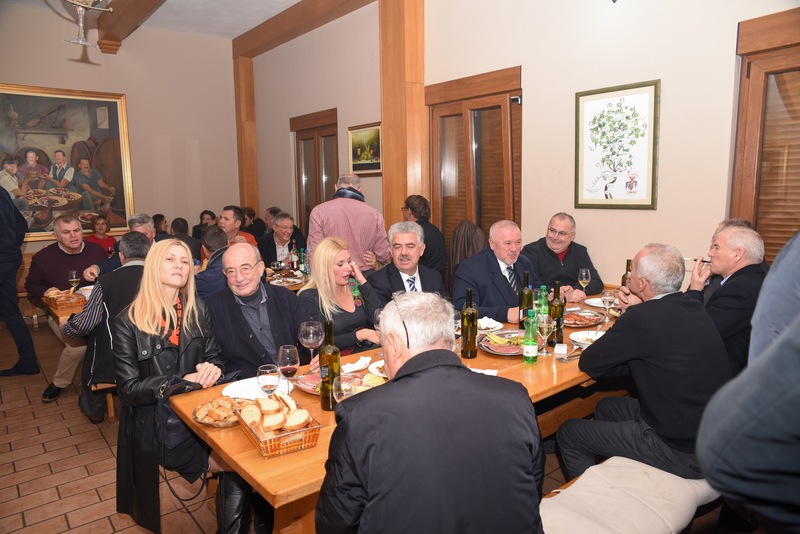 People drink „Andrija“ wines – white, pink and red – in more than twenty countries and three continents, always with joy – be that on a stone table near the fire by our vineyards or in the cellar itself – because hospitality, honest friendship and „Andrija“ wine most successfully connect people! The village of Paoča, „warmed by the Sun from sunrise until sunset“, is first mentioned 1306. in the archives of Dubrovnik. It’s placed about thirty kilometers of air distance from the sea on 230 meters above its level. Its climate is Mediterranean. Among the local landmarks are: Palačak source, by which it got the name; old cemetery Oborine with a tomb from 15th century; necropolis with eighteen tombs by the Krešić cemetery from 14th century; memorial house with a monument to Fr. Didak Buntić of Paoča, the educator and savior of thousands of herzegovinian children which he saved from hunger during the World War 1; the birth house of four franciscian priests – Zubac brothers; two original chapels, one of the Holy Virgin Mary and the other of Saint John, dedicated to winemakers. 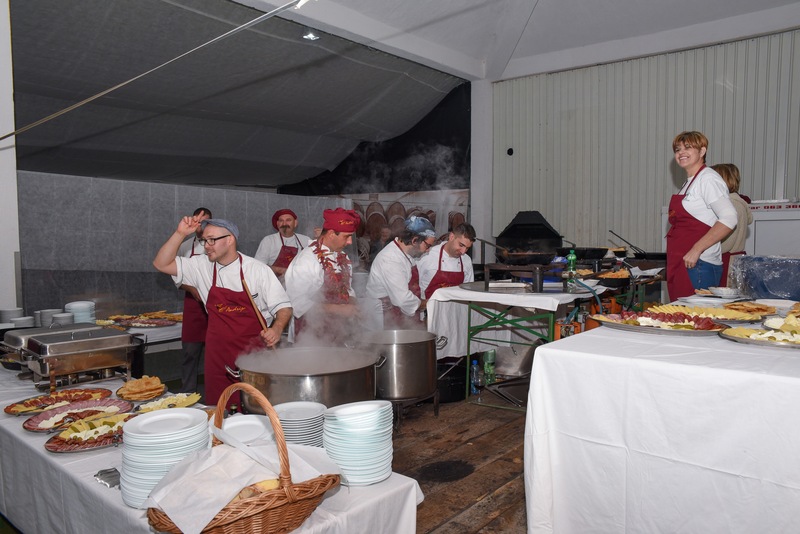 Paoča is a unique place inhabited by about sixty families which have been organising annual gatherings of all the people with roots in Paoča that are living around the world. 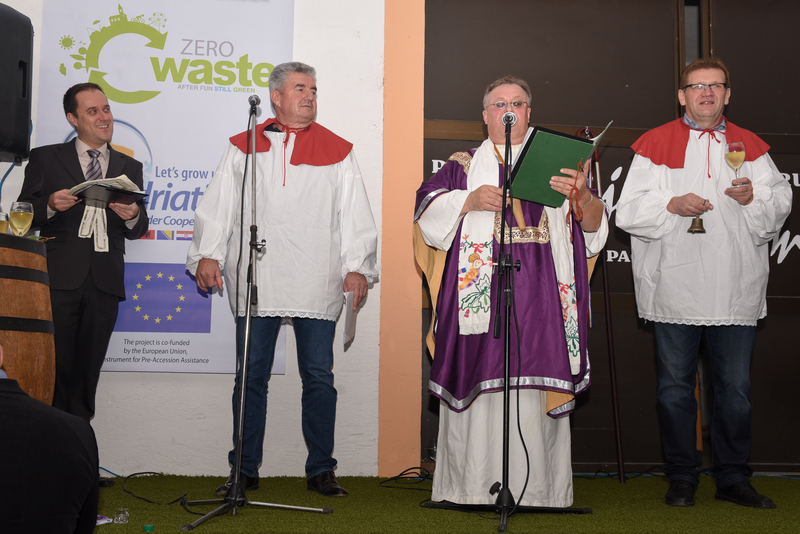 The gathering, called the Day of Paoča is being held every first saturday after the Feast of the Assumption (15th of August) and it hosts about 500 people from Paoča and their friends. 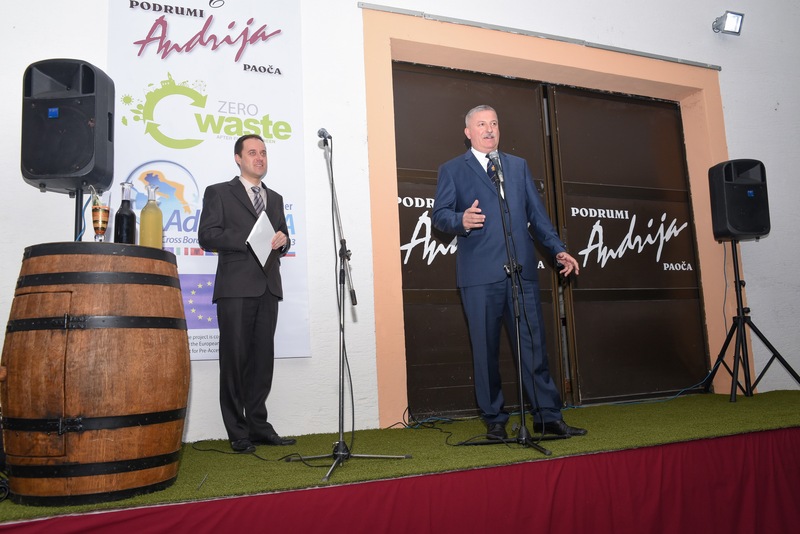 “Andrinje” (directly translated to English: St. Andrew’s day), is a traditional annual manifestation of blessing and tasting of the new wine from our cellars, unique in the region of Herzegovina. 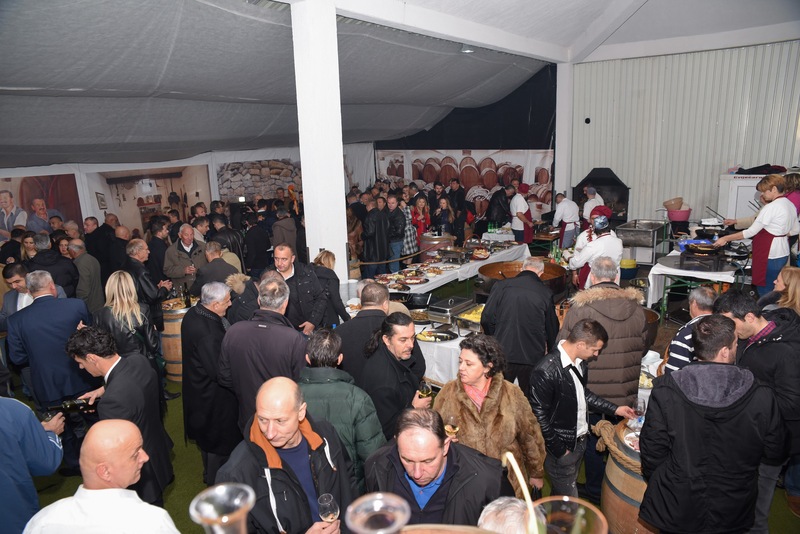 Each year by the end of November we invite our numerous friends and business partners, wine lovers and they respond enthusiastically. 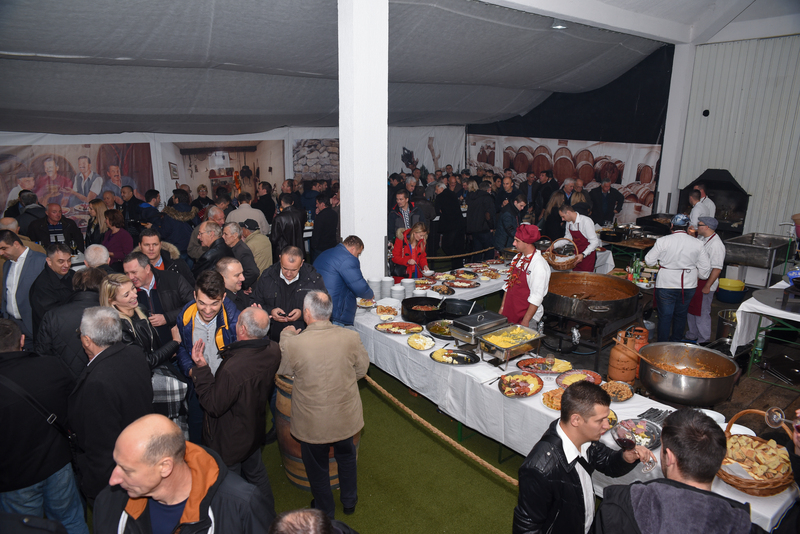 It seems that the old Portuguese saying “One who has good wine will always have friends” is true as our cellars regularly host more than 1000 people on those nights. 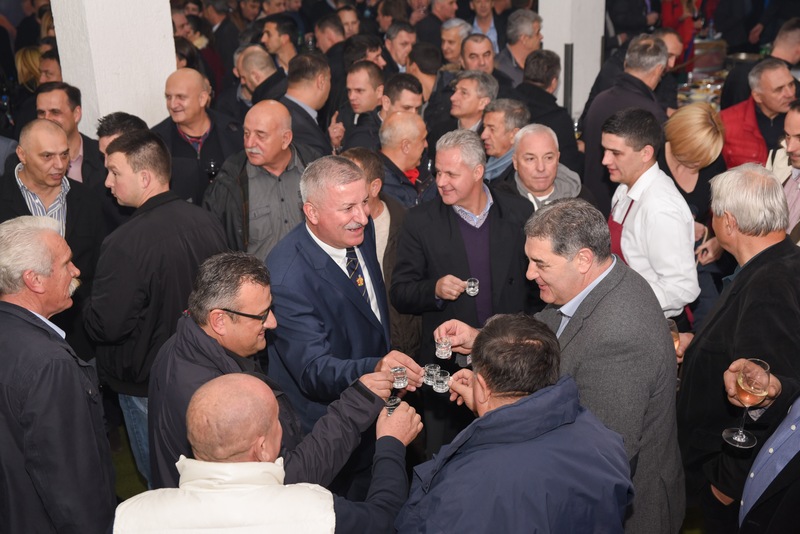 We never lack traditional herzegovinian specialties and that is, in the presence of good friends, what makes the joy of drinking every drop of wine priceless. 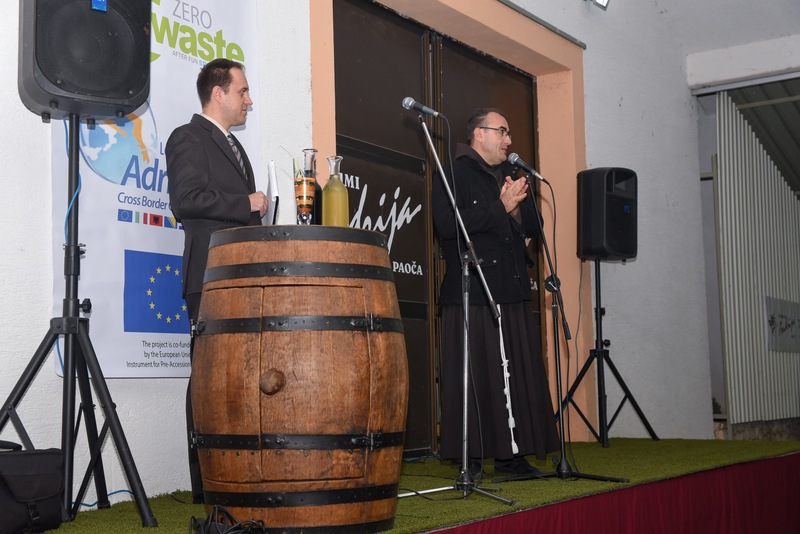 The main priest of the Paoča parish invokes God’s blessing on the new wine, vineyards, winemakers, cellars and the guests present which will savor the wine long into the night.